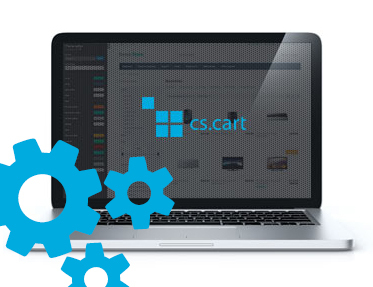 Extension to CS-Cart and Multi-Vendor allows mass generating of gift certificates. After clicking "Save", add-on automatically generates certain amount of certificates. They are visible in the same place, where are common gift certificates.